This rare plant, a protected species, has been spotted in our part of the Vale of Belvoir. We welcome the chance to report other unusual plants and wildlife in our area, so please keep us informed. This page was added on 20/06/2007. 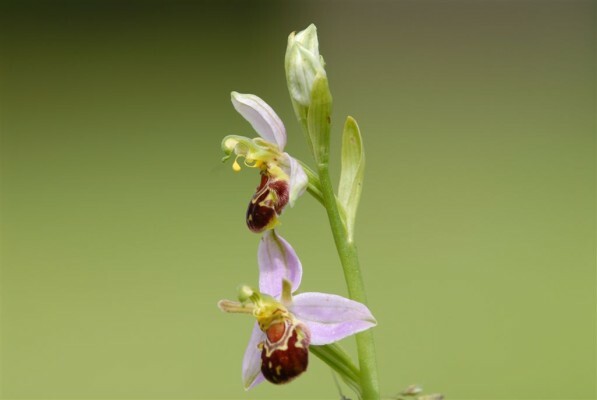 Just found bee orchid in grass verge where I live in Rutland .